We have been manufacturing the die casting molds and die casting products for only 20 years. In the mean time we have accumulated know-how and developed a spirit of creation through an experience which has made many die casting mold for long time in the fields of automotive,electronics, machinery and furniture parts. 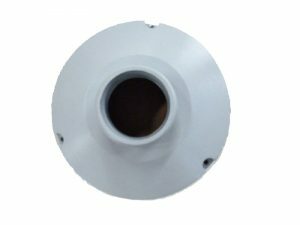 We have become expert in solving difficult problems requested by customers for manufacturing die casting mold and die casting products. We have continued our researching and developing molds with a science of duty that the quality and price of products depend on the quality of mold. Especially, we have turned the precised parts, which needed to undergo a complex machinery process, into no machining parts, lowered the costs by simplifying the process by technical accumulation for mold manufacturing. We are enjoying a good reputation in the world markets since we have developed the vacuum die casting process which is free of the porosity of products. The industry of products we offer as below.